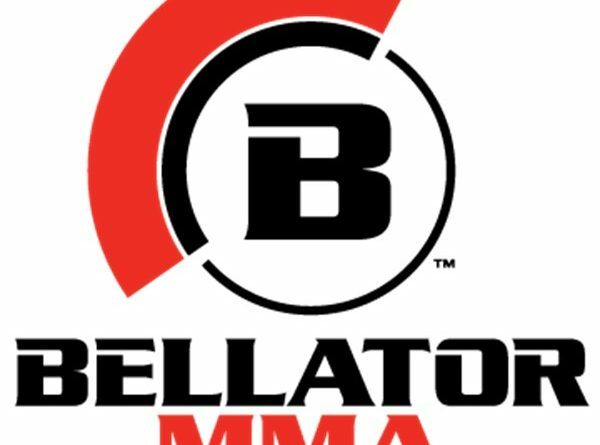 The UFC appeared to match Bellator’s offer that Machida “Couldn’t refuse” but according to Machida he had already made CEO of Bellator Scott Coker a promise. Machida moving to Bellator opens up a host of exciting potential matchups, Machida has previous wins over Bellator’s current middleweight champion, Gegard Mousasi and their current heavyweight champion, Ryan Bader. then there is the matchup between Mousasi and Rory MacDonald, Coker had this to say about Machida facing the potential winner. Whatever happens with Machida’s next fight, Bellator is sure to make a lot of noise about it.